Mr. John March was born and raised in Defiance, OH. 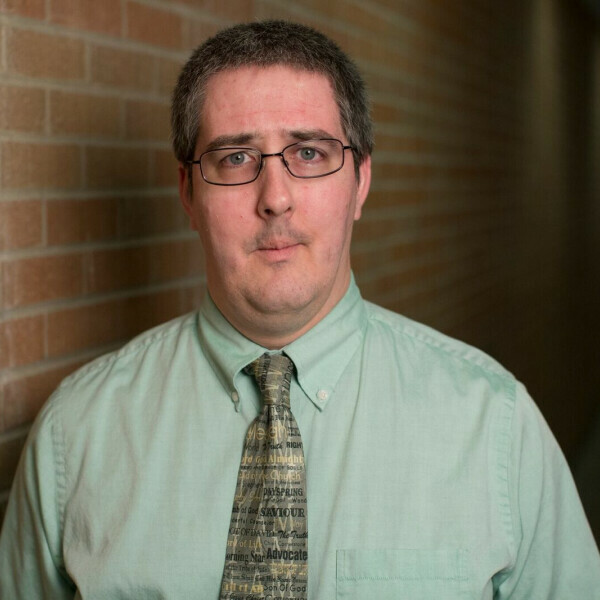 He attended Concordia Ann Arbor in Michigan for his undergraduated degree, and the State University of New York for his Master's Degree in Curriculum Development and Instructional Technology. Before becoming Principal at St. John, Mr. March has also taught middle school, as well as at the college level, and he served as Principal for 7 years at Our Savior's Lutheran School in Albany, New York. John and his wife Lorrie, have two precious daughters, Emilee and Cailyn, and a sweet little boy, Jeremiah. Mr. March's favorite Bible verse is Jeremiah 29:11, "For I know the plans I have for you", declares the Lord, "plans to prosper you and not to harm you, plans to give you hope and a future." Pastor Troy was born and raised in Fort Wayne, Indiana. Lutheran parochial education was an important part of his childhood, as he was blessed to attend Holy Cross Lutheran School and Concordia Lutheran High School. After graduating with a BS in Industrial Management from Purdue University in 2000, he worked four years at Eli Lilly pharmaceutical company in Indianapolis. During his time at Eli Lilly, Pastor Troy met his wife, Andrea. Andrea is a native of Anderson Indiana, and a graduate of Indiana University. In addition to vocations as a wife and mother, Andrea is currently working toward a nursing degree. Pastor Troy and Andrea were married at Carmel Lutheran Church in 2003. Thanks to the encouragement of Andrea as well as his pastors, Pastor Troy began seminary education at Concordia Seminary, St. Louis, in 2004. 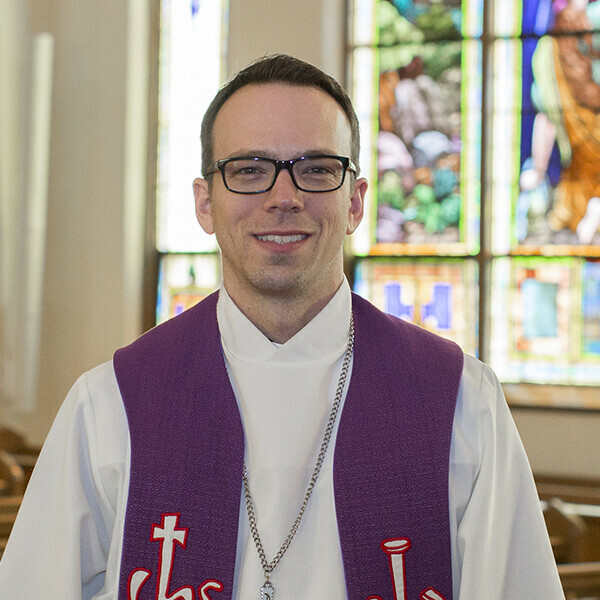 Upon seminary graduation in 2008, he was called to St. John’s Lutheran Church and School in Mattoon, Illinois, where he served as Associate Pastor and then Senior Pastor until accepting the call to serve at St. John, Indianapolis. Pastor Troy and Andrea have been blessed with three children (two daughters and a son). Favorite family pastimes include hiking, living room dance parties, and travel. Mr. Huntington was born in Owatonna, MN, but he has moved many times in his life. He spent his formative years in Indianapolis, graduating from Emmaus Lutheran School and then Lutheran High School. He earned a B.A. from Concordia University Wisconsin in elementary education and computer science. 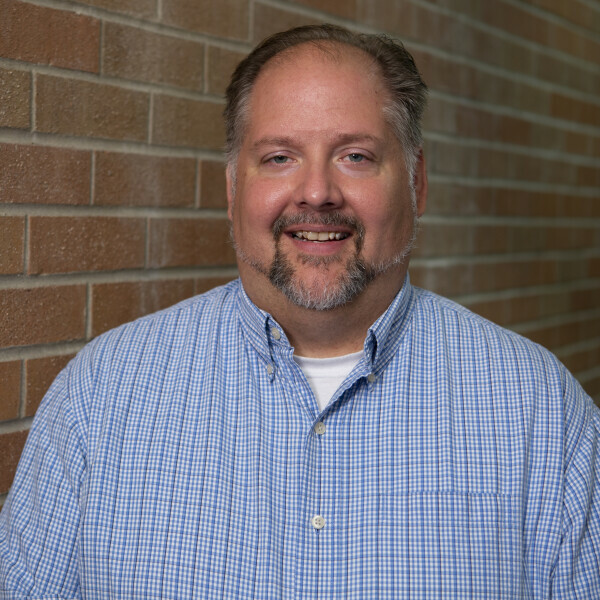 Before teaching at St. John, he has served previously at Hope Lutheran School in Plant City, Florida, Calvary Lutheran School in Indianapolis, and Our Shepherd Lutheran School in Avon. Mr. Huntington's favorite subject in school was math, so he is very happy teaching what he loves. He hopes to instill at least a little of that love for math into his students while guiding them to be successful. He also enjoys teaching economics and personal finance. He was awarded the Olin W. Davis Award for Exemplary Teaching of Economics in 2006 by the Indiana Council for Economic Education. He is married to Leslie, who is also a Lutheran school teacher in Indianapolis. They live in Greenwood with their son. 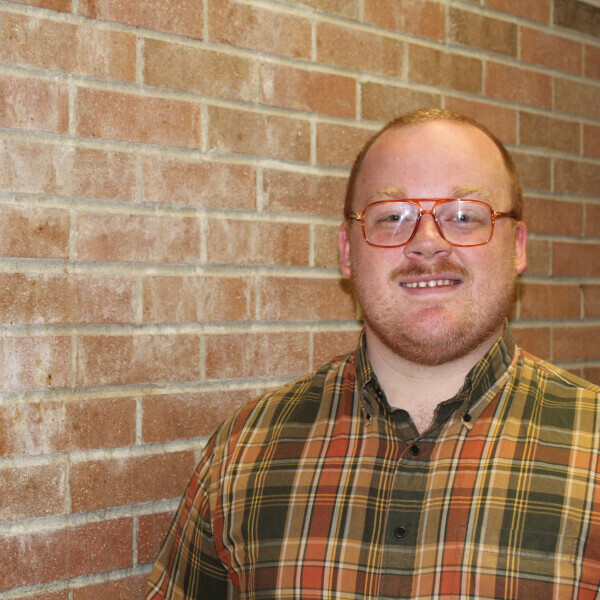 In his spare time, Mr. Huntington enjoys board games, video games, and reading. Mr. Timothy Galligar was born in Champagne-Urbana, IL but spent most of his youth in Chicago, St. Louis, and Columbus, IN. Mr. Galligar earned his B.A. in secondary education, history, and ESL form Concordia University Wisconsin in Mequon, WI. After getting married in 2015, he and his wife Amanda moved to Tacoma, WA to this his first three years at Peace Lutheran School in Bremerton, WA. After which, he has been serving at St. John Lutheran Church and School. Tim and Amanda are happy to be back in Indian and closer to family. 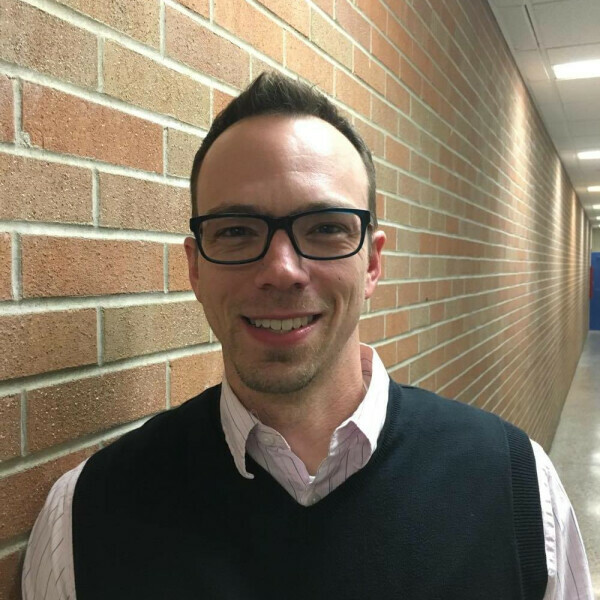 Mr. Galligar is passionate about social studies, geography, and history. he works to make these three areas relevant to students' lives and hopes to instill a life-long love of things past. When he is not teaching, he loves to play board games, attend concerts, and cook. Miss Thomas was born in Fort Wayne, IN. She holds a B.A. 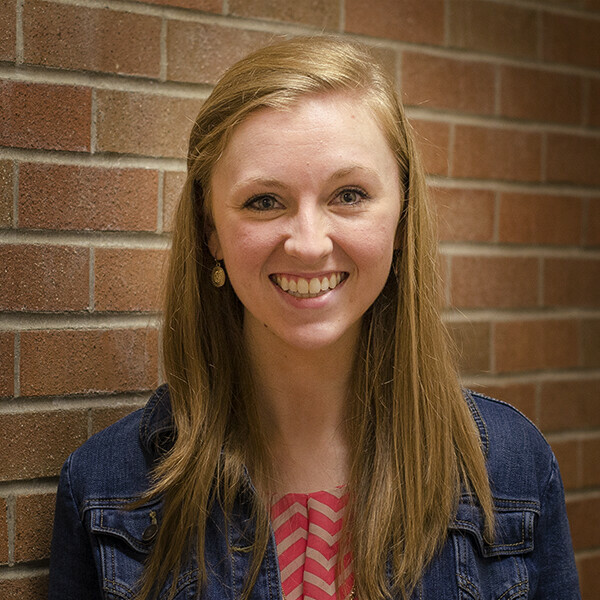 degree from Concordia University and has 10 years of experience teaching in Lutheran secondary education. Her previous position was in St. Petersburg, FL. 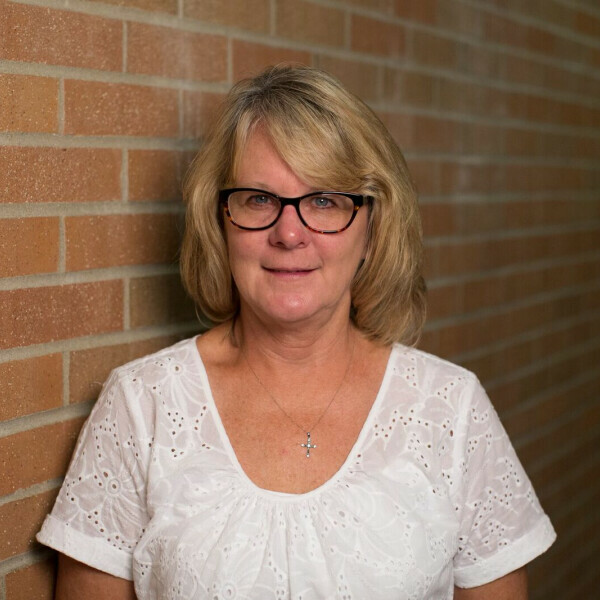 As a Lutheran educator, Miss Thomas feels her primary mission is to serve as a Christian witness to the students, parents, and other individuals she comes into contact with. This mission is incorporated into everything she does in the classroom, from praying with students to glorifying God by teaching about His marvelous creation. 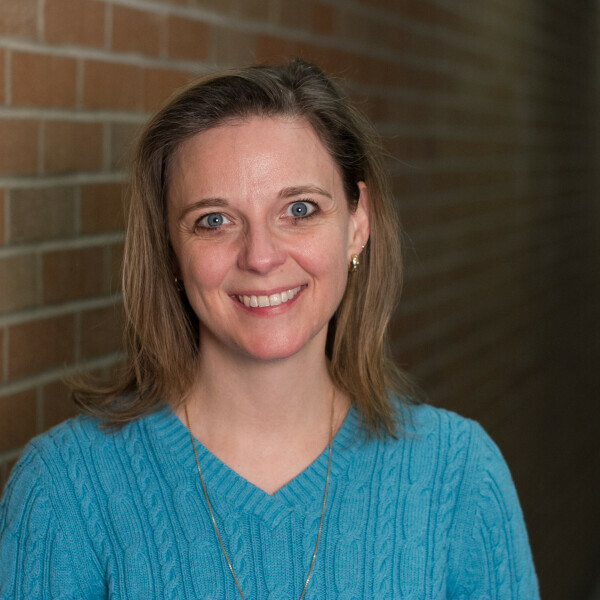 She believes her ministry is not limited to the classroom and likes to be involved in sports, music, drama, and other areas of the students' lives. Miss Thomas is an avid reader and she loves being outside. In her spare time, you might be able to find her on one of the area bicycle trails. Mrs. McCartney earned her B.A. from Concordia University in St. Paul, MN. 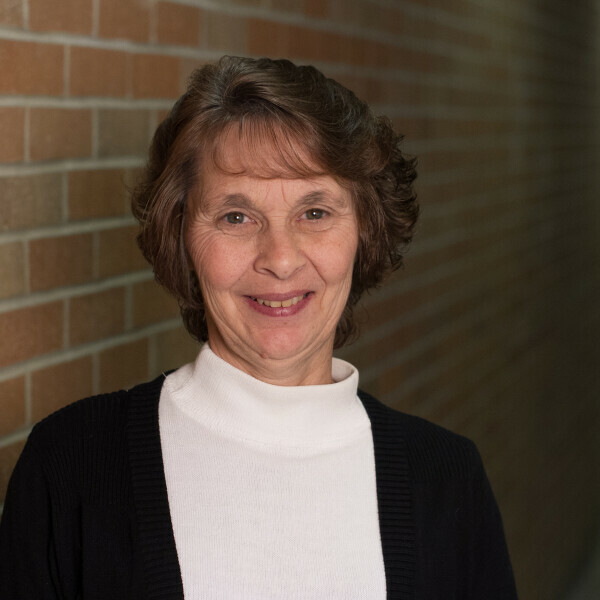 She is currently in her 33rd year of teaching, all at St John Lutheran School. 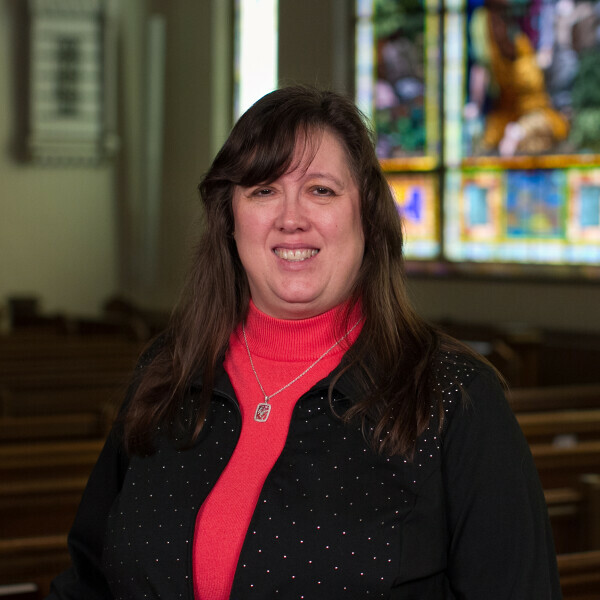 She serves as the Kdg-2nd Grade choir director and is also an organist at St. John Lutheran Church. Mrs. McCartney and her husband, Bill, have three children and three grandchildren. She enjoys her family and friends and also enjoys traveling, gardening, and reading. 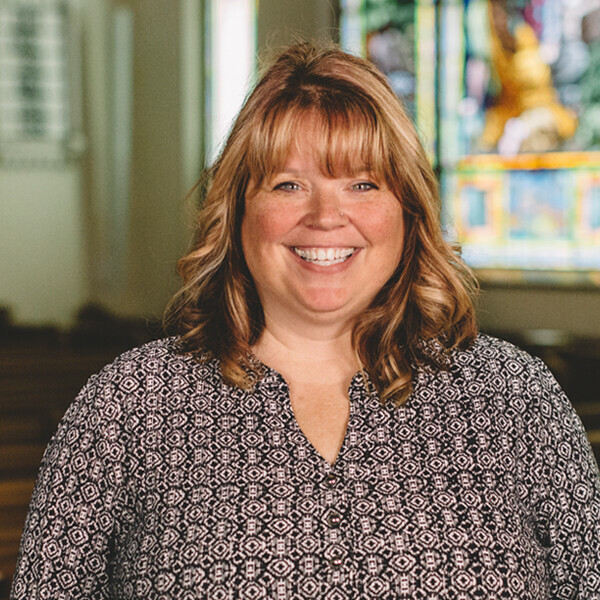 Mrs.Johnson was born and raised in Montague, Michigan, where she was baptized, confirmed, and married at St. James Lutheran Church. She attended Concordia Lutheran Junior College (now Concordia Ann Arbor) where she received her Associate of Arts degree, Concordia Nebraska, and Concordia Chicago, where in 1976 she received her B.A. in Education, D.P.M., and in 1998 her M.A. 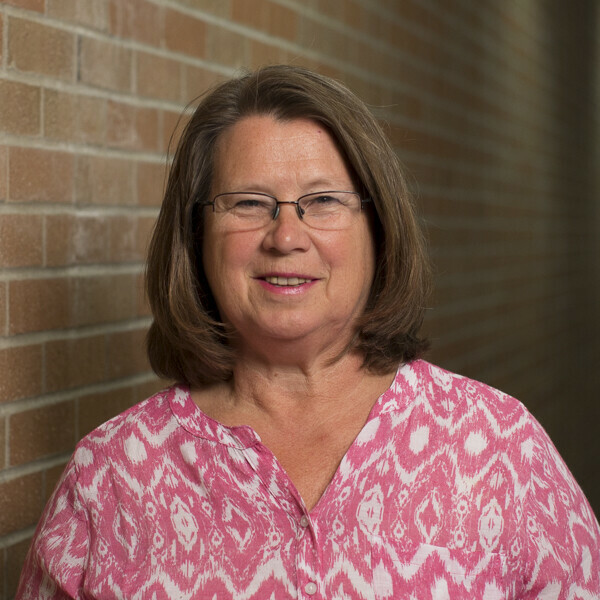 Mrs. Johnson is in her 31st year of teaching and has been at St. John since 1992. 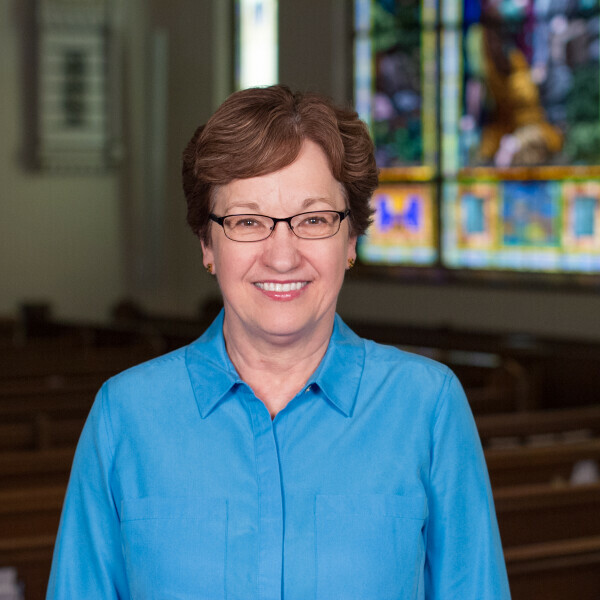 She has also served congregations and schools in Montague, Chicago, and Evansville. 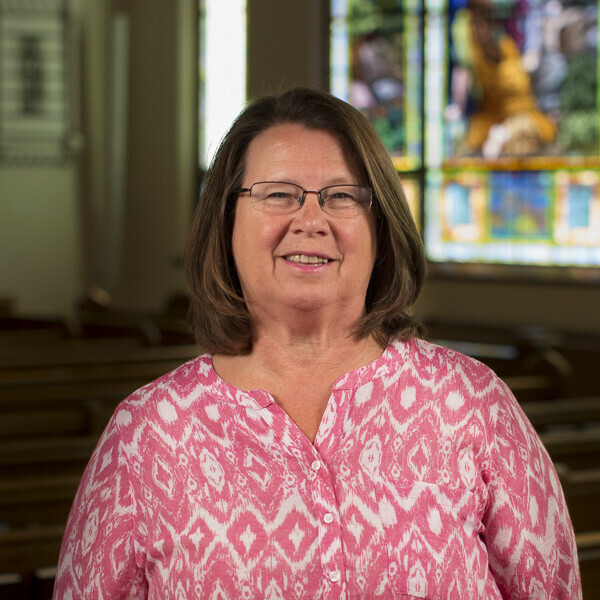 Besides enjoying her fourth grade students, she serves St. John as Director of Music, adult and children's choir director, and organist. She is blessed with sharing life with her husband Paul, and their four daughters and their families, including five grandchildren. 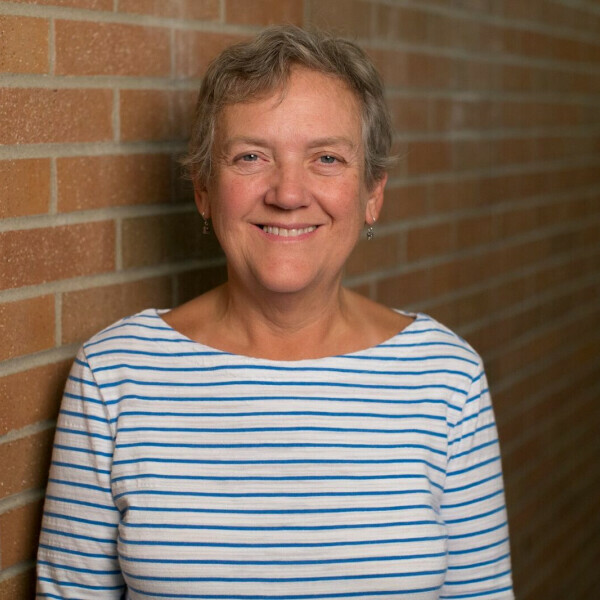 She enjoys traveling (with only 2 states left to visit), playing the organ and piano, reading, knitting, tennis, and waiting each fall to cheer on the Michigan football team. Mrs. Schultz earned her B. A. from Concordia University in River Forest, Ill. She has taught at Lutheran schools Cleveland, OH, New Haven, MI, and at St. John. She also taught Art at Emmaus Lutheran School in Indianapolis. 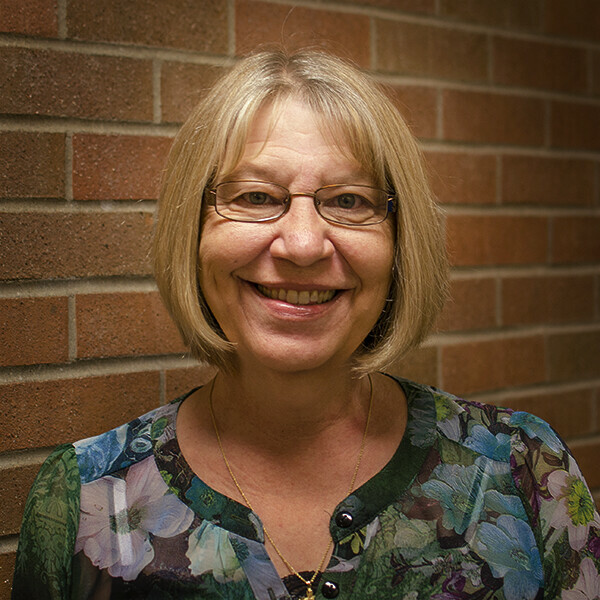 She is in her 27th year of teaching and has been at St John since 1996. Mrs. Schultz writes children's devotions for “My Devotions”, published by Concordia Publishing House. She has also written Sunday School Curriculum for CPH. She and her husband, Wayne, enjoy spending time with their sons, Matthew and Aaron, daughter, Emily, son-in-law Chris, daughter-in-law Amy, and grandsons Hudson, Connor, and Myles. She also enjoys traveling and sports. 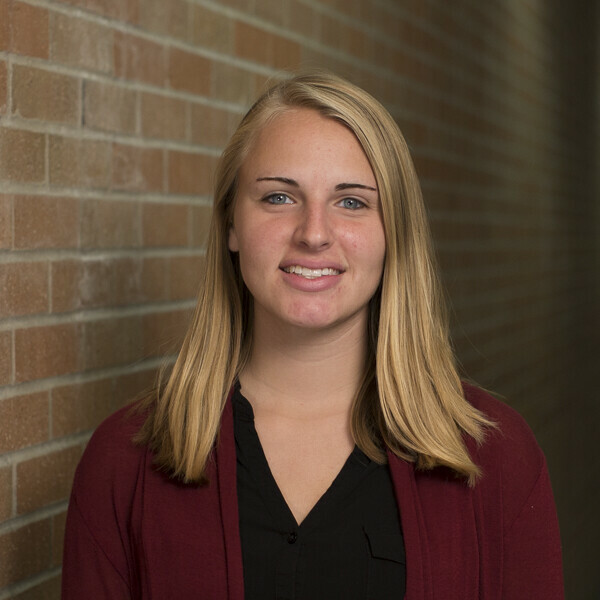 Mrs. Klick is a May 2016 graduate of Concordia University Chicago in River Forest, IL where she majored in elementary education and completed her student teaching at Immanuel Lutheran Church in Belvidere, IL. 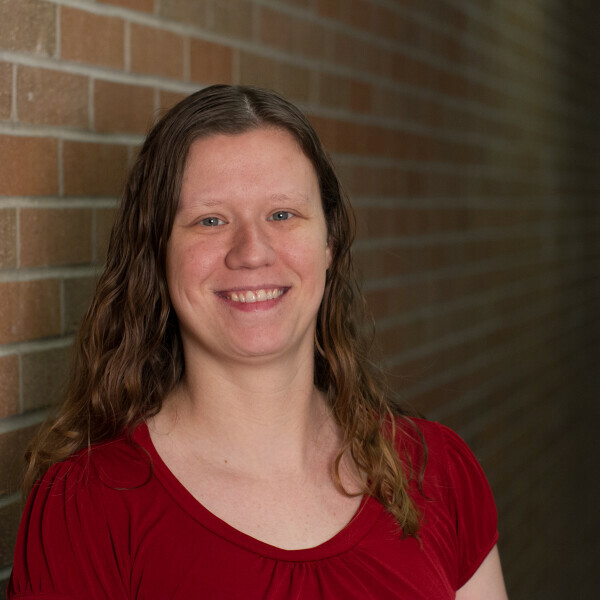 Emily is married to Ben, a Rose Hulman graduate who works as a civil engineer at Bowen Engineering in Indianapolis. 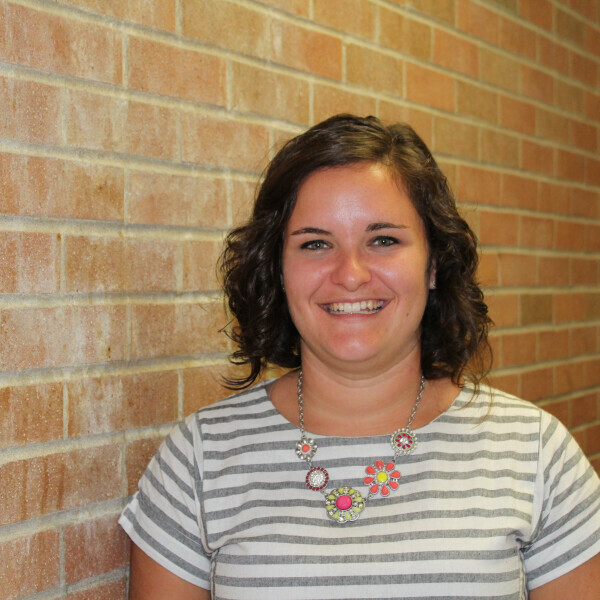 Emily grew up in Marengo, IL and attended Zion Lutheran School. Emily is the oldest of three children. Mrs. Klick's interests include reading, volunteering, and she is looking forward to biking (with Ben) on the cool paths available in Indy. Miss Jennifer Tinkey was raised in Warsaw, IN. She received her Bachelor's degree in Early Childhood Education from Concordia University, Chicago. Before coming to St. John, Miss Tinkey taught at St. Paul Lutheran School in Napoleon, OH. When not teaching, Miss Tinkey enjoys painting, biking, and being outside. You might even find her playing the keyboard during our New Song Service on Sunday mornings. Miss Tinkey has a twin sister, Elizabeth, who is a teacher in Illinois, and a younger sister, Jamielynn, who is a missionary in the Dominican Republic. Mrs. Lehenbauer earned her B.A. from Concordia University in River Forest, Ill. She is in her 18th year of teaching and has been at St John since 1995. 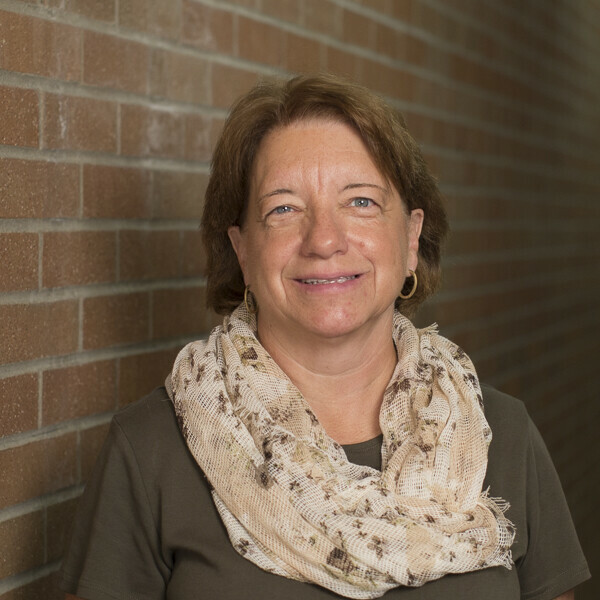 Mrs. Lehenbauer and her husband, Jim, have four sons, one daughter, and twin graddaughters. They love spending time with their family, which entails much traveling to Wisconsin, Seattle, and will soon include San Francisco. In her free time, you will find Mrs. Lehenbauer with a book or knitting needles in her hand. Paul graduated with a B.A. in Secondary Music Education with a dual major in Vocal and Instrumental Music. He received a Master’s degree in Music Education from the University of Evansville. 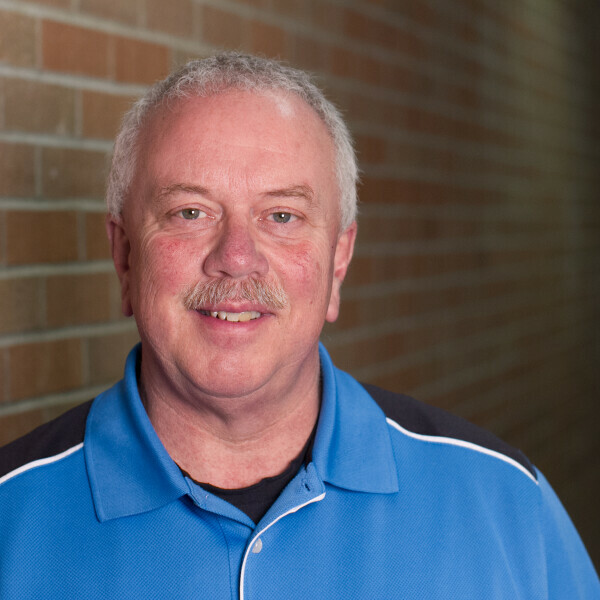 Paul has over 35 years of ministry experience in Lutheran Schools and congregations. As a self-proclaimed “people Person” Paul is looking forward to engaging members of St. John in activities that will enrich their personal walk with Jesus, develop faith partnerships, encourage community involvement, and equip cross-generational ministry. Paul’s wife Pamela is 4th grade teacher and Director of Music at St. John. They have four daughters; Paula (Dave) in Indianapolis, Heidi (Matt) in Iowa City, Emily (Sean) in Durham, N.C., and Andrea in Macomb, MI. Mr. Dirr earned his B.A. in Health and Human Performance from Concordia University in Mequon, WI. This is his eighth year in teaching and his sixth year at St. John. 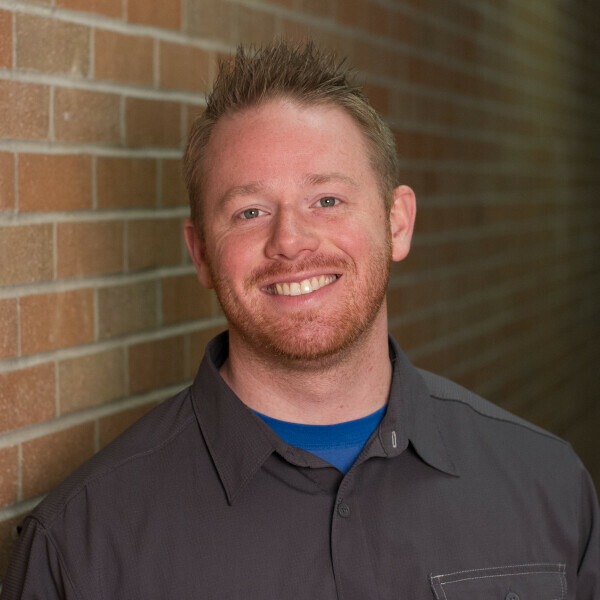 He is also a business owner in the health industry as a professional trainer at Elite Performance LLC.He specializes in a wide variety of services to help people live a more healthy lifestyle. Mr. Dirr is the oldest of three children in his family, has been a life-long resident of Indianapolis and is a proud Hoosier. Mrs. Maher is our new art teacher. She has a Bachelor’s Degree in Art and Education from Herron School of Art and Design. She also has a minor in Art History. She recently retired from Indianapolis Public Schools. She works part time here at St. John’s on Wednesday and Thursday each week. She is happy to teach in our school! Mrs. Maher and her husband, Jim have been married for 38 years this November. They have six adult children and two granddaughters. They love gardening, going to the movies, visiting art museums, and traveling. She attends Trinity Episcopal Church in Indianapolis. She volunteers in the Cloister Herb Garden and serves on the Altar Guild. Mrs. Wixson joined the St. John staff in 1994 when the Learning Center was opened. She previously was employed by the Franklin Township School Corporation and RISE Learning Center. 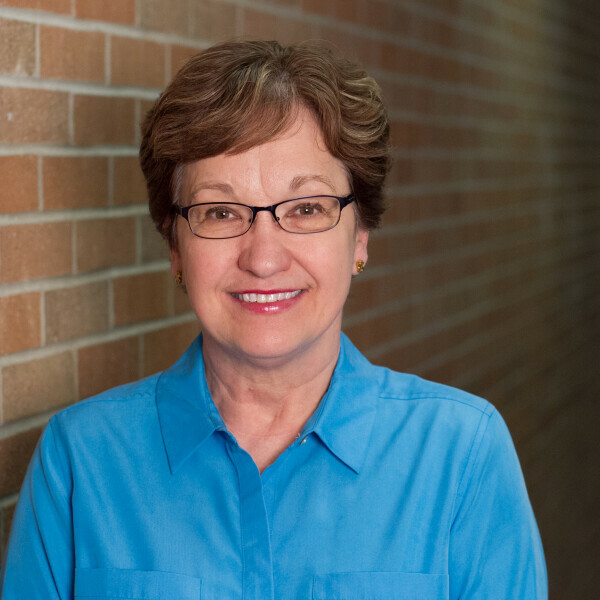 Mrs. Wixson was instrumental in establishing the Learning Center and has been its only director for 18 years. Mrs. Wixson and her husband, Jim, have two sons who help them with all of the work required to manage their sheep flock and farm. Ivonne has an Associate’s Degree in Accounting from Indiana Business College and a Certificate in Fund Raising Management from The Center of Philanthropy at Indiana University. 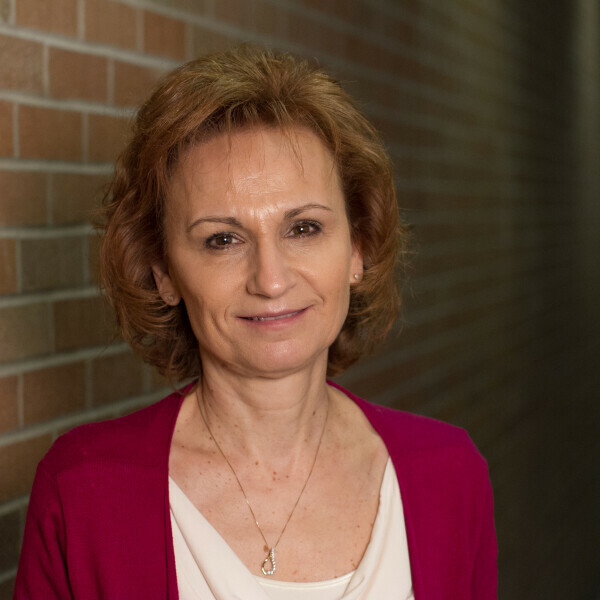 Ivonne worked in business specializing in accounting, human resources, and management. Prior to joining us at St. John she worked for the National Benevolent Association in the areas of gift planning and grants. Ivonne’s husband, Mark, teaches at St. John School. Their family includes son Thomas married to Britney and daughter Kelly married to Tyler and five grandchildren. She likes to visit, read, keep up with the world of business and attend small group Bible Study. You might catch her yelling during a Purdue basketball game. 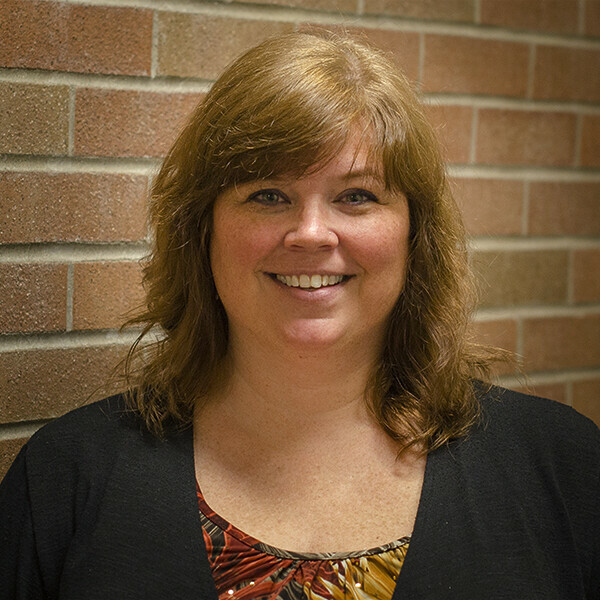 Mrs. Reno-Howard earned her Bachelors Degree from Indiana University and has been employed at St. John since 2005. She is married to Kenny Howard Sr., together they have 6 children, and 1 grand-daughter they absolutely adore. The two of them are very much looking forward to the next chapter of their lives together enjoying many blessings of family, traveling, and home. 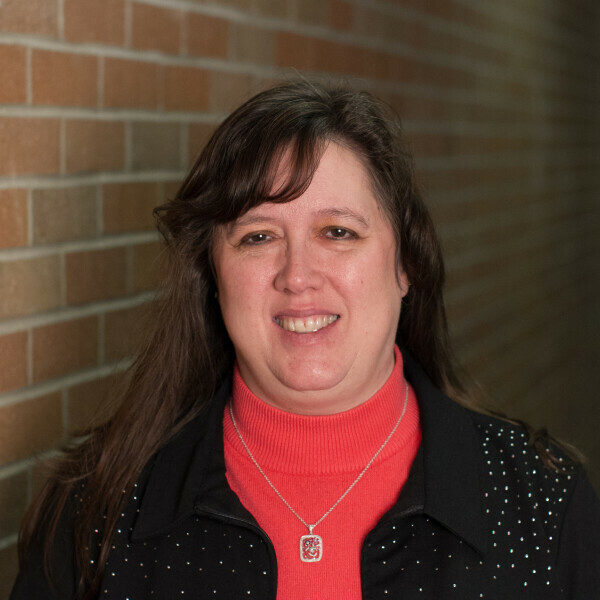 Shannon Velzen graduated from Indiana Business College (now Harrison College) with an Associate Degree in Business Management in 1987. 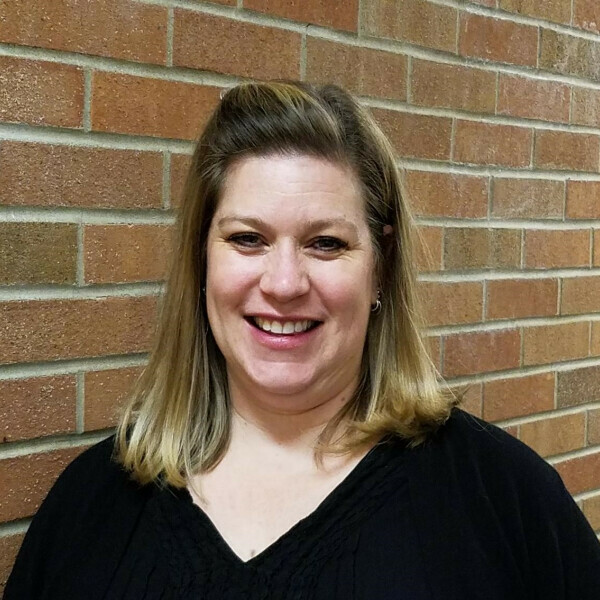 She has worked as an accountant, paralegal and administrative assistant at various central Indiana businesses, before finding a truly enjoyable job here at St. John in 2006. In 1998 Shannon met and married Patrick Velzen, an Engineer with Ryobi Die Casting. A short three years later their first child, a little girl, was born and just a few years after that their family was rounded out with the addition of a son. Both of their children attend school at St. John. The children would insist that you not forget their two dogs and gecko that think they are also "children." When not chasing around children or animals or keeping Patrick in line Shannon loves reading "books" on her Kindle, enjoying family movie nights and traveling (especially their semi-annual family trips to Disney). Heidi Mielke was born and raised in Randolph, New Jersey. 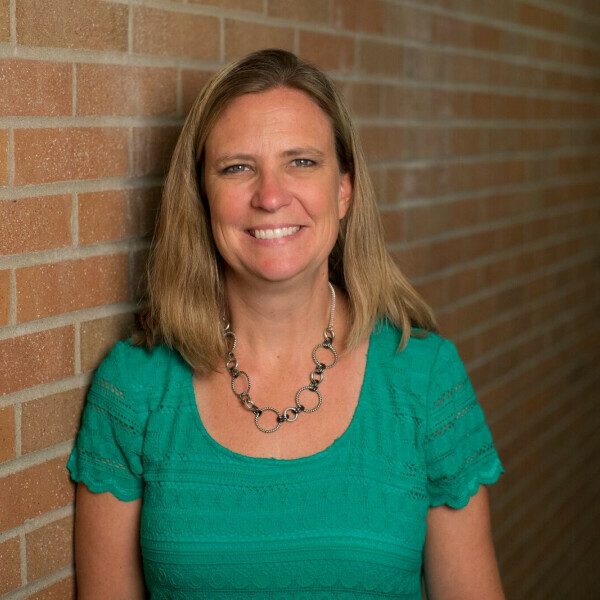 Heidi attended Concordia University River Forest (now Chicago) and graduated with her degree in teaching. 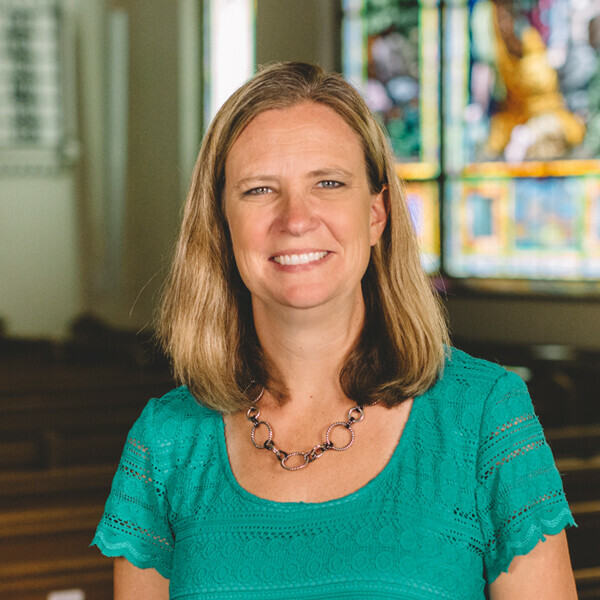 After graduation, Heidi served as the Director of Christian Education for 15 years at Holy Cross Lutheran Church in Indianapolis. While at Concordia, Heidi met her husband, Matthew. Matthew is a native of Danville, Illinois and enjoy his profession as a Real Estate Agent. Together, they have 5 kids. Heidi and her family enjoy traveling, hiking, and watching the kids in all of their various activities.